A micro-grid is a miniature model of a complete grid system where you have a form of electricity generation, storage, distribution and consumption, all within clearly specified electrical boundaries. 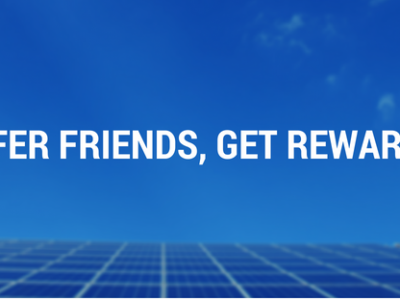 A micro-grid could be a stand alone system (SAPs), or a grid connected one, with a common point of coupling. The mutual factor being, the electricity generated is expended within the micro grid network. Virtual power plants can be created using software to control and optimise a network of generation and demand side storage. 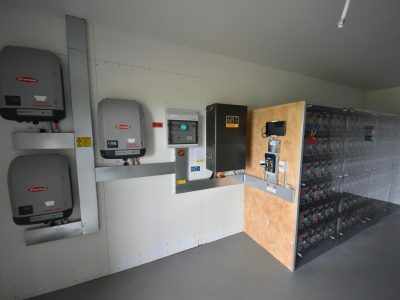 Battery storage can be added to traditional energy generation methods such as solar panels, traditional power plants and wind turbines and coordinated so that the whole system is much more efficient for both the end user and distribution utility. 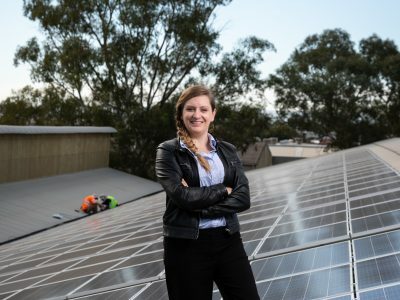 Micro-grids can be both grid-connected or off-grid systems, VPP’s are always grid connect systems. Micro-grids can ‘isolate’ themselves, allowing them to function independently from the grid. VPPs cannot since they are a combination of resources using mostly exisiting grid infrastructure, so when the grid is down, a VPP is unable to deliver power. 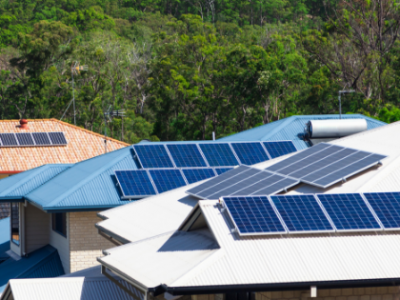 Micro-grids are dependent upon inverters and smart switches, VPP’s are dependent upon smart meters and other associated technology. 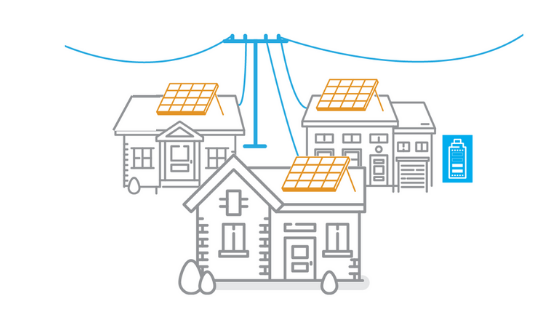 Micro-grids have physical electrical boundaries, VPP’s don’t because the geographic area, combination of participating resources i.e batteries, and the customers can be changed. Overall, with the exception of islanding, micro-grids and VPPs offer similar reliability, resiliency and economy for the end user and distribution utility . It’s really comes down to scale. Is the goal to deliver benefits to stakeholders within a defined network boundary or a large area, even including the grid as a whole.